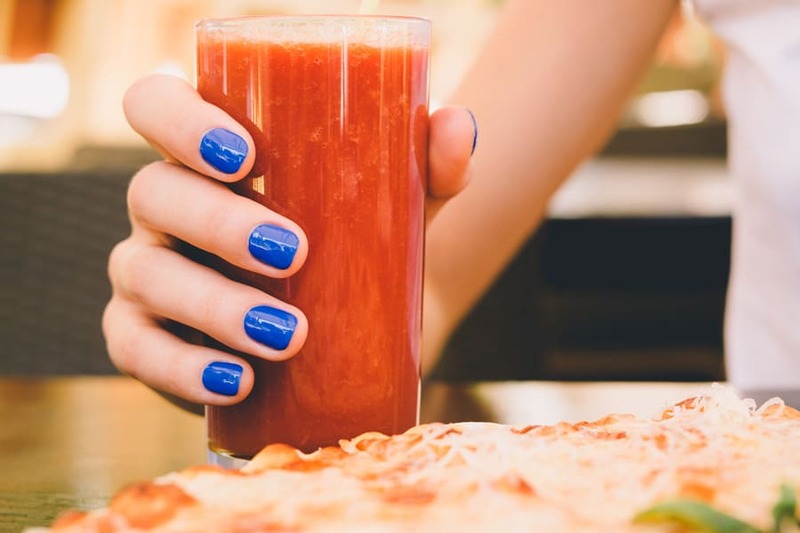 Tell your friends about this post! Are you growing tomatoes in your garden this year? They ripen slowly at first, just a few tomatoes a day. But before you know it, you have baskets full of tomatoes: more than your family could ever eat fresh. This is where canning comes in. 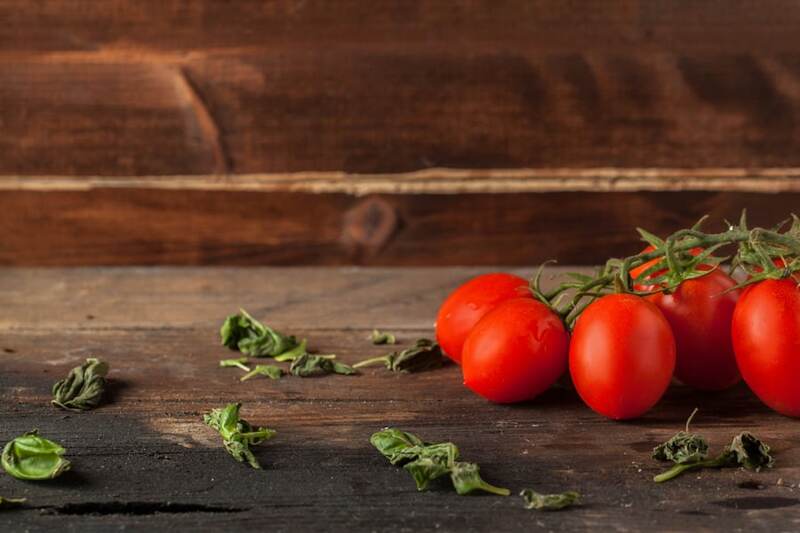 Most tomatoes can beautifully and canning is a great way to keep tomatoes all winter long! So today, I searched the internet (who are we kidding, Pinterest!) 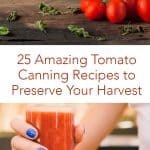 and found these awesome tomato canning recipes to help you preserve all of that tomato goodness for the rest of the year. When you claim your free Wellness membership, you’ll get instant access to a library of resources for moms, including our ebooks. Our goal is to help you learn homesteading skills so you can be more self-sufficient in the modern world. Click on the blog categories below to learn more. Don’t let your location stop you! Find out ways to be a modern homesteader no matter where you live. Get the free book here!